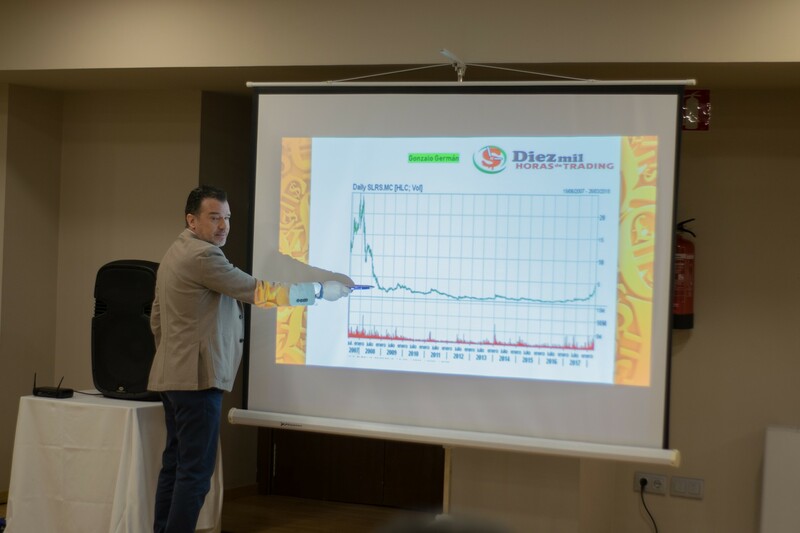 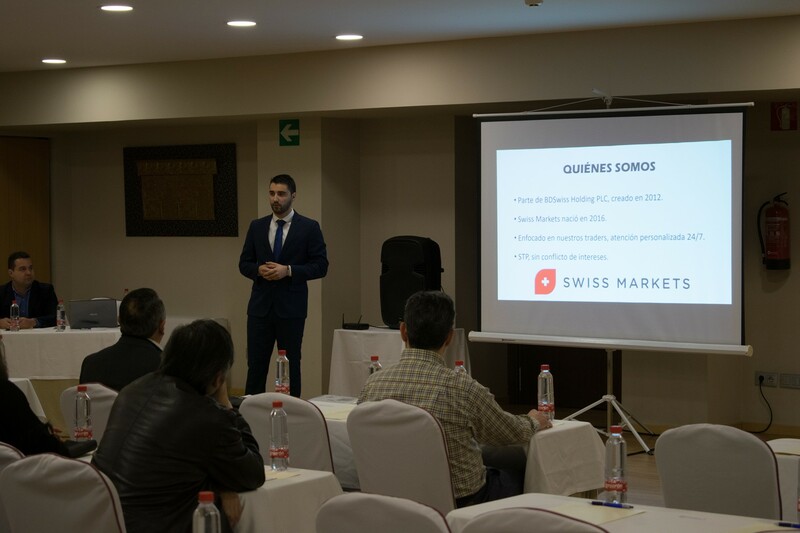 At Swiss Markets we believe in empowering our traders with first-class education,and this is why we continue to host local seminars and interactive events. 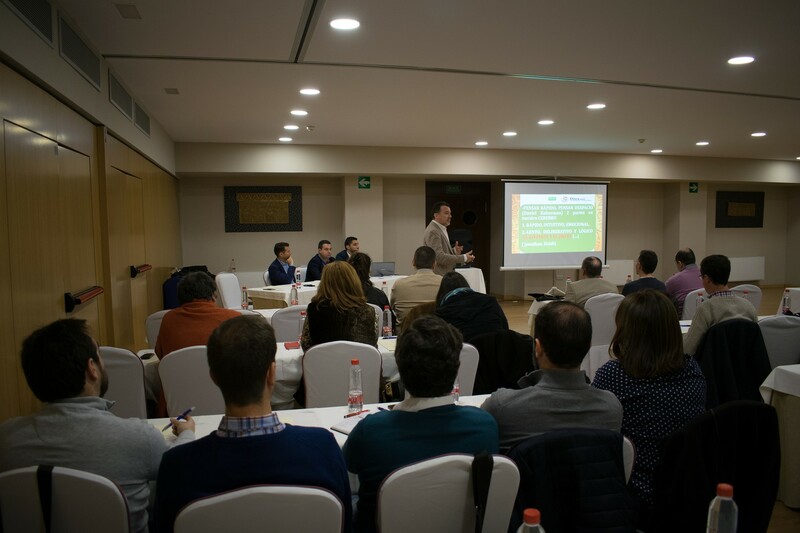 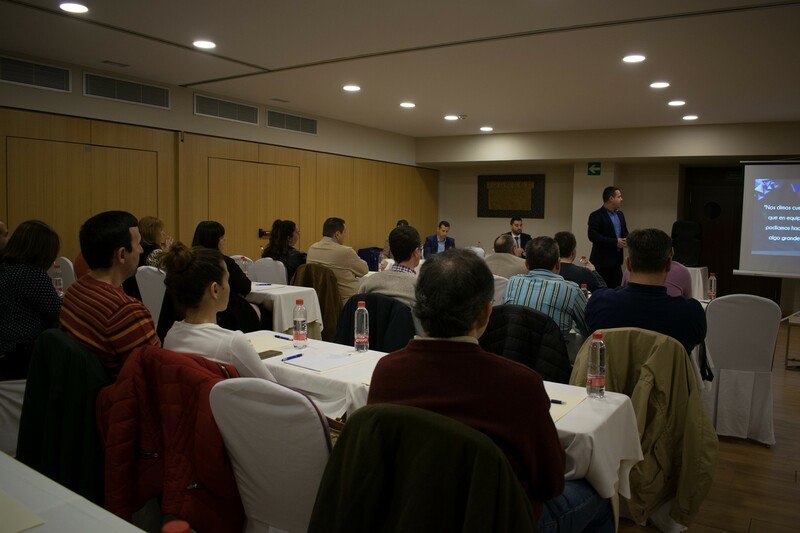 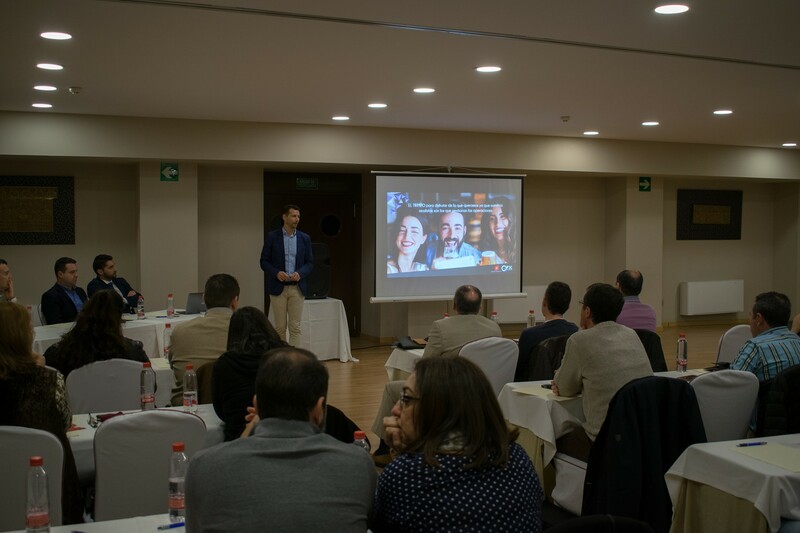 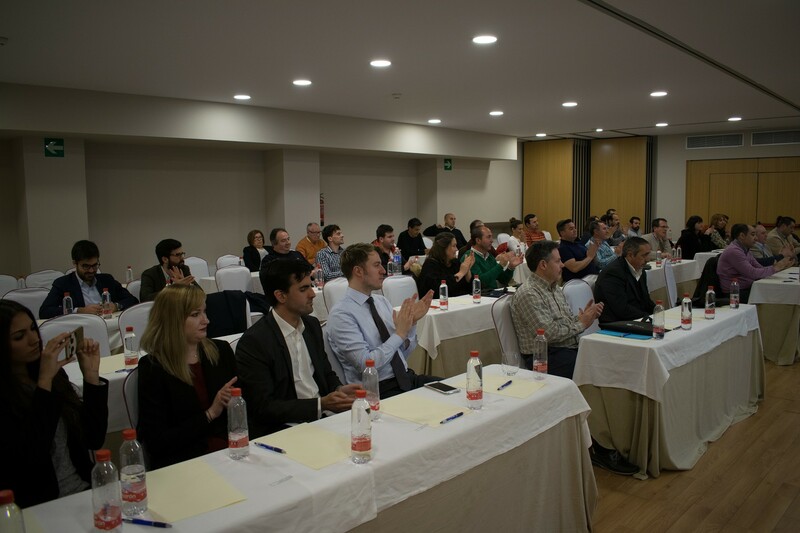 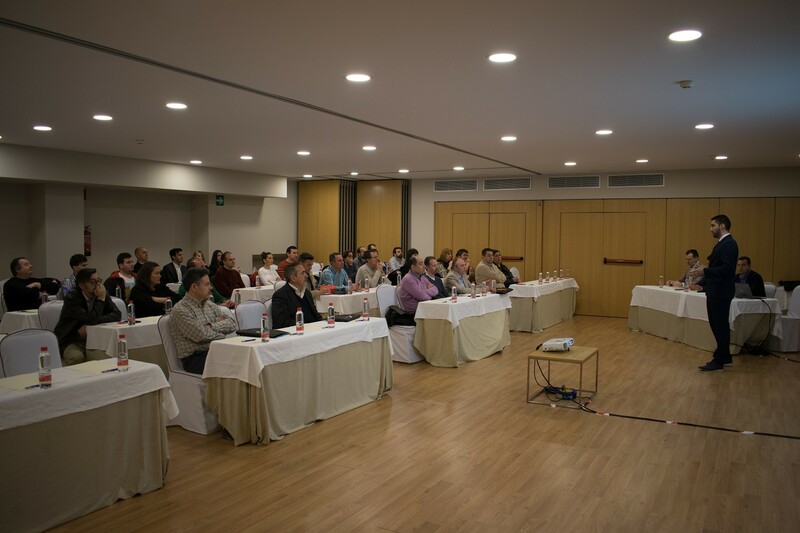 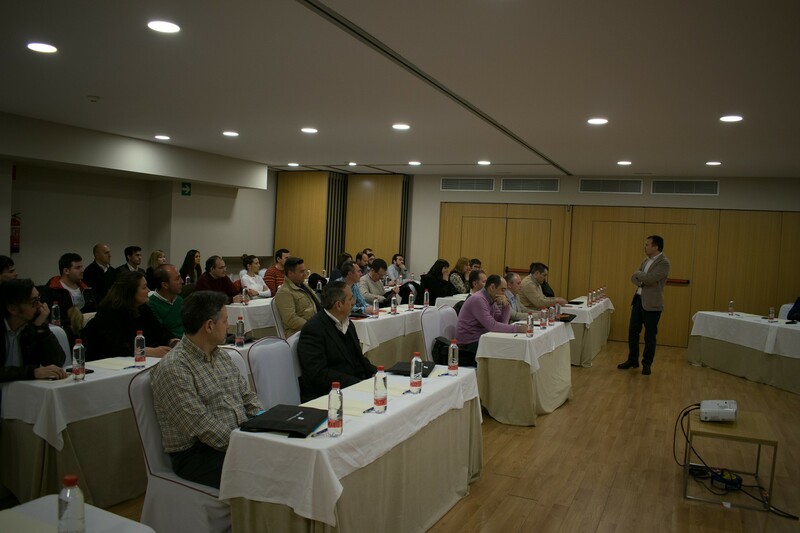 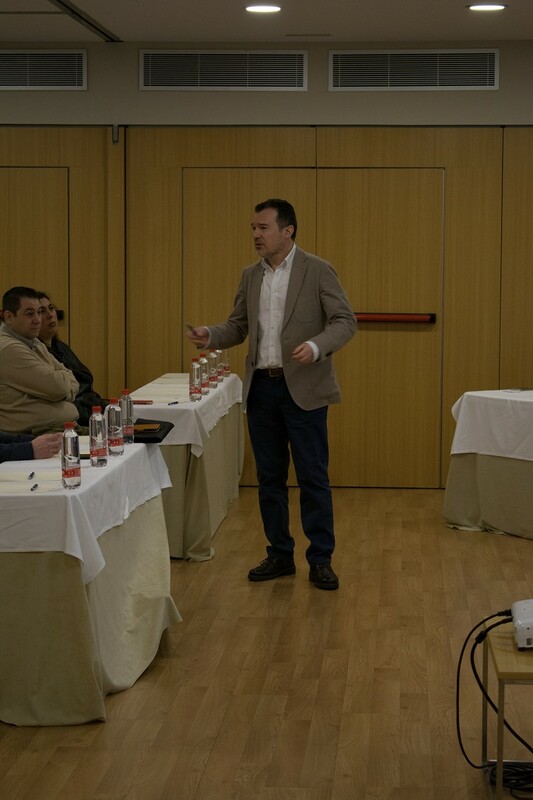 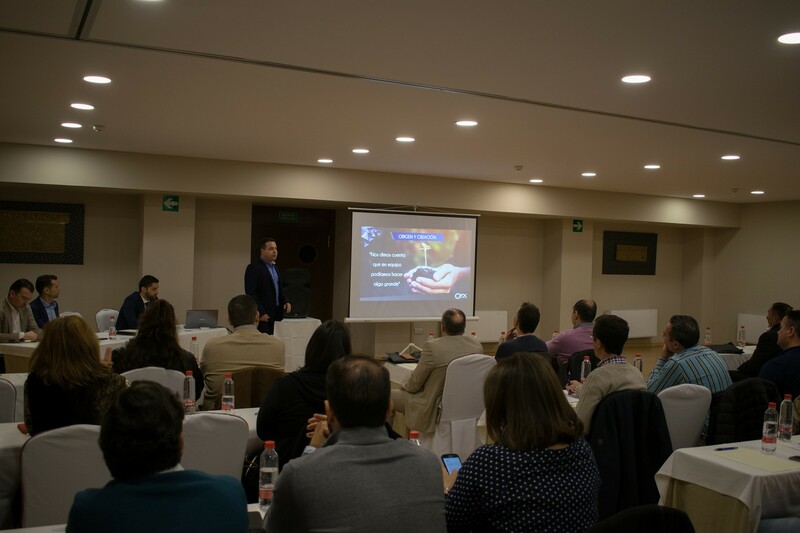 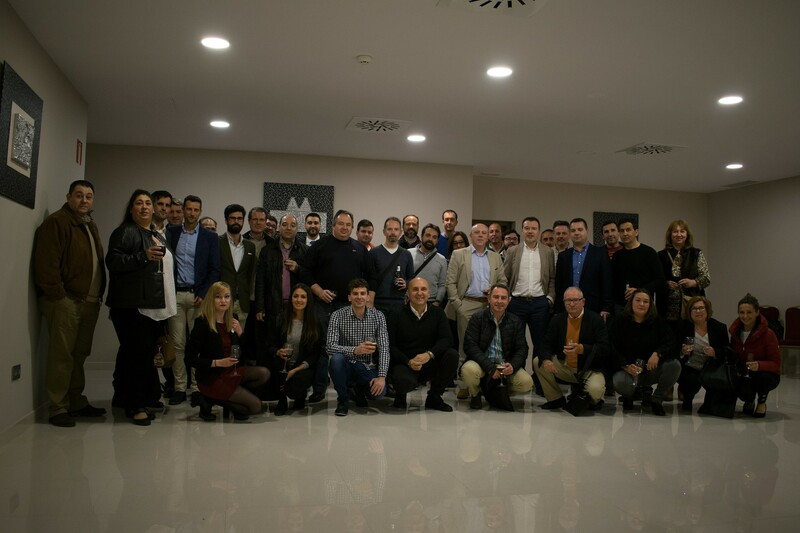 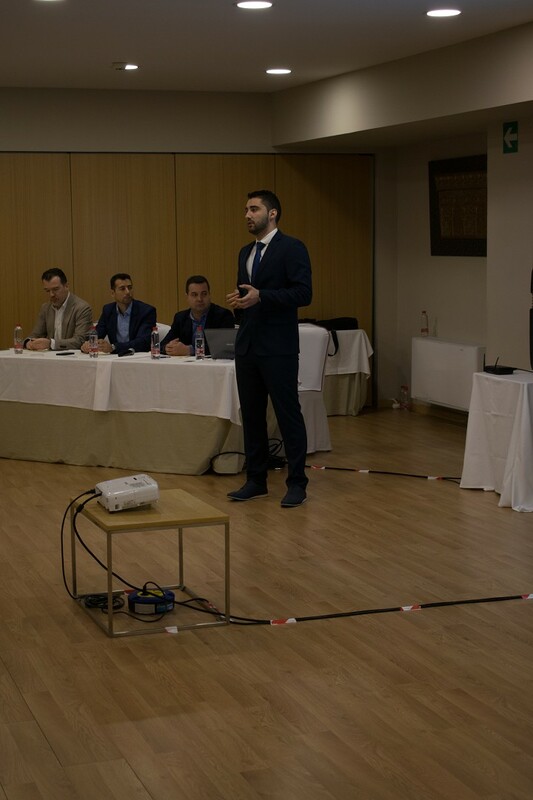 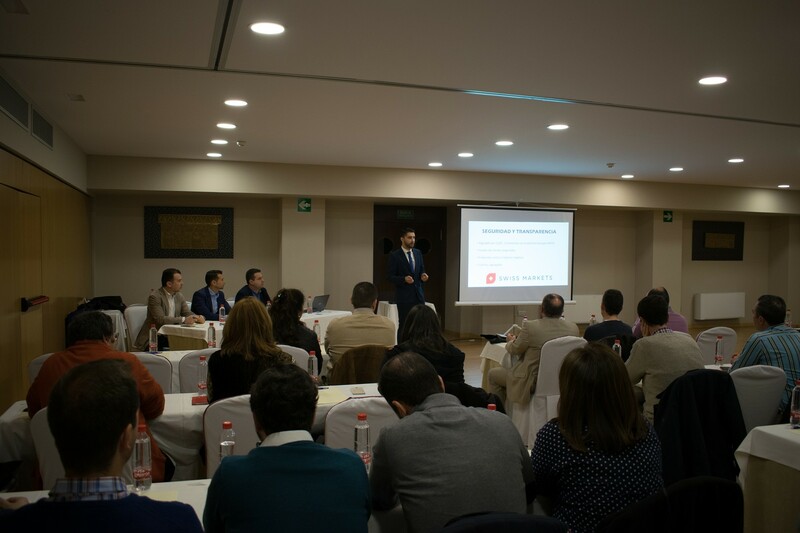 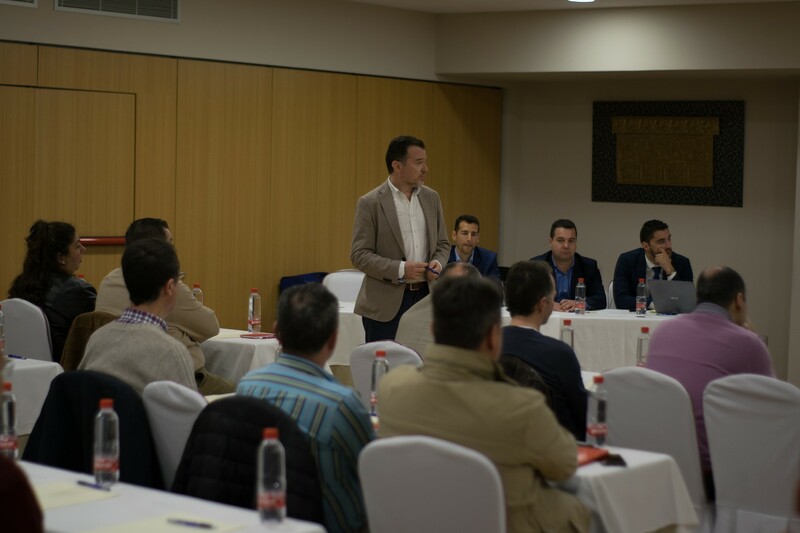 We are pleased to announce the conclusion of our latest seminar in Seville, Spain. 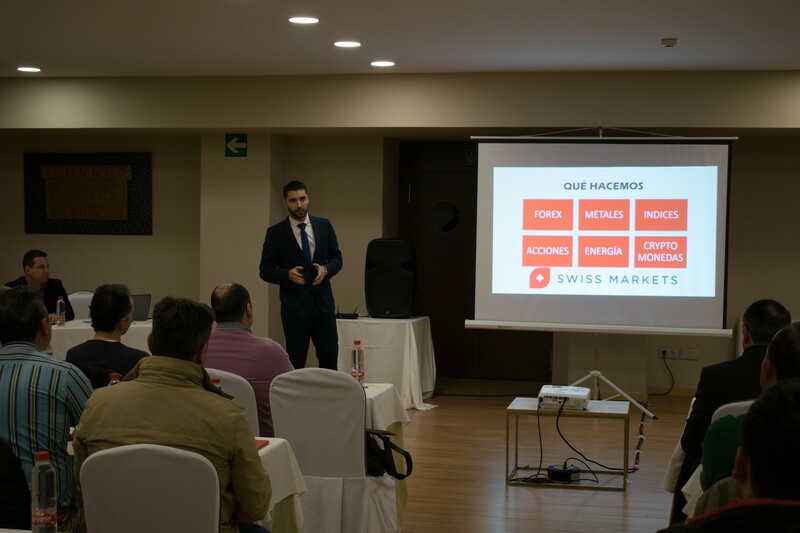 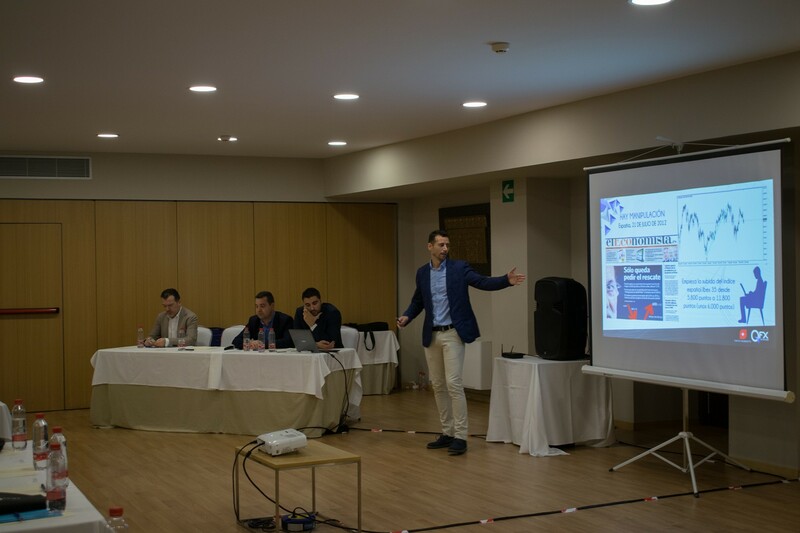 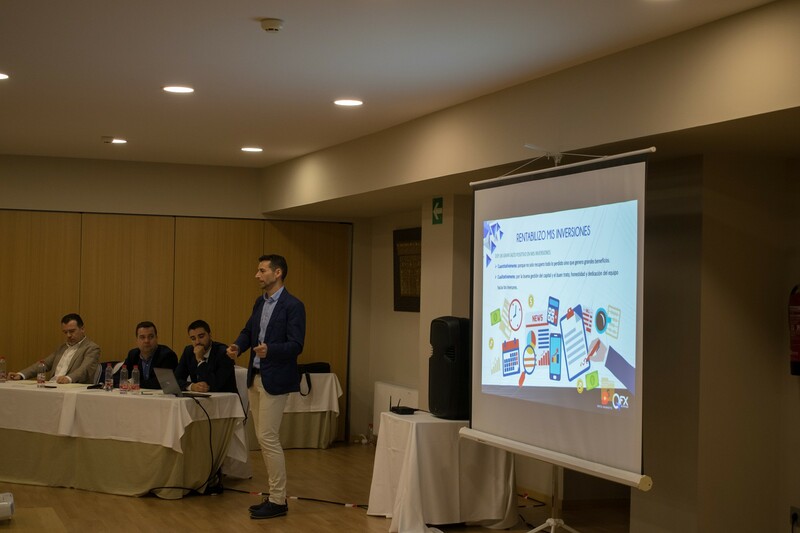 This event comes in a series of seminars and workshops in Spain as part of Swiss Markets’ efforts to introduce its products and platforms to the local traders and partners community.